​We’ll explore and discuss the global megatrends that are disrupting the economy and workforce. We’ll look at Missouri’s economy as it stands and get a sense for where we’re headed in the coming years. We’ll also gain some context for the major decision points that will shape Missouri’s economic and talent development strategy. ​Attendees will split into cross-functional teams to generate ideas that will set the direction for Missouri’s economic and workforce strategy. Members of the Talent for Tomorrow task force will receive an update on the initiative's progress. Our project team will discuss your key insights gathered during the morning breakout sessions. ​We’ll have an intimate discussion with nationally-recognized leaders that have mastered the alignment between economic & workforce development. ​If we’re going to be the best, we need to know the standard to beat. We’ll review how other states approach economic & workforce development and compare them to our current strategy. Legislators from across Missouri will share their unique take on what Missouri needs to become the best in economic and workforce development. 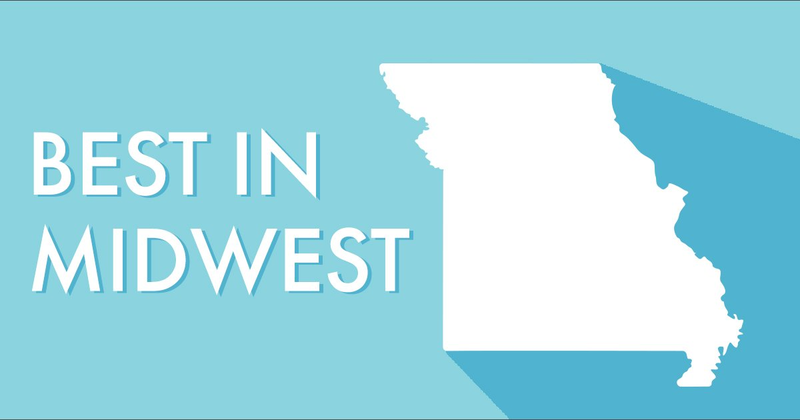 In an interactive session, participants will respond to the insights gathered during the earlier breakout sessions and provide input on how Missouri can move forward to become Best in Midwest. Governor Parson will discuss how infrastructure and workforce development will drive Missouri’s economic development strategy going forward.